One of the most influential commissioners in the history of the Japanese Patent Office. Arai served a rare two terms. Through his work on the WIPO Policy Advisory Commission, Arai is one of the few commissioners to remain a leader in the IP community, both in his home country and internationally, since leaving the post. 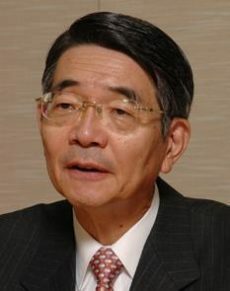 Arai was also Secretary General of the Intellectual Property Strategy Headquarters, a cabinet secretary position, and is credited with elevating IP issues to the prime ministerial level and helping to implement the government’s strategy of making Japan an IP-based nation.